Elvis fans were given a unique opportunity to vote for which tracks should feature on a compilation which is set for release to honour the 35th anniversary of the ‘King’s’ death. I am an Elvis fan.com asked fans to vote for their top three songs by Presley. 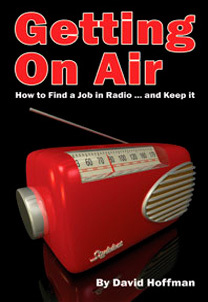 Over 250,000 fans from over twenty countries voted tracks from each of the following categories: '50s, '60s, Country, Movies, Love Songs, Gospel, and In Concert. 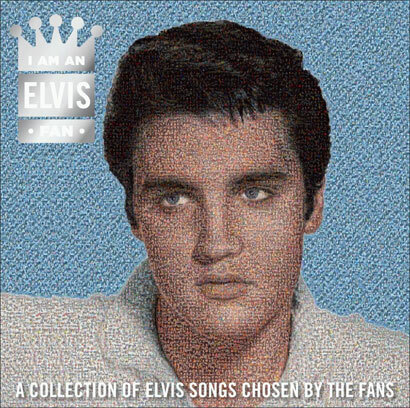 To make the compilation truly original, the campaign also allowed fans to send in their pictures to be added into a mosaic of Elvis’ face. The mosaic (which is pictured below) will then feature as the front cover for the album. Nearly 8,000 pictures make up the cover, which will also be available as a poster and t-shirt from www.Elvis.com/ElvisFan. Fans can locate their image by typing in their email address on the site.